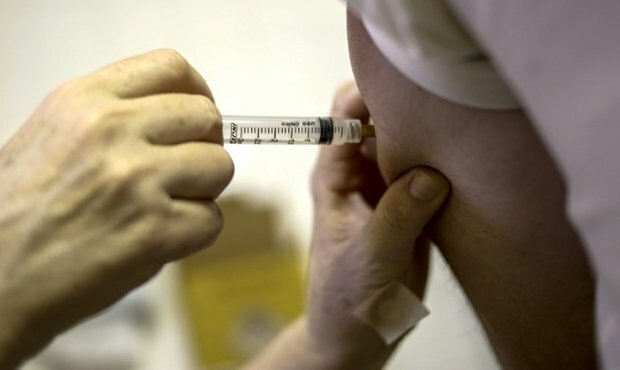 The health directorate confirmed on Friday that there are currently five cases of measles in the Grand Duchy. According to RTL sources, an outbreak of measles has been confirmed at the European School in Mamer. Parents were made aware of the outbreak by the school's directors last week. Following an investigation into the patients affected and their surroundings, the health directorate has warned there is a risk it could spread. Measles is a highly contagious viral illness, dangerous for pregnant women and people with low immunity, and in extreme cases can cause fatal complications for infants or the elderly. As a result, any outbreaks must be taken seriously. Each patient could infect up to 20 people and there is no treatment - hence the renewed warnings for people to double check their vaccinations to ensure they are up to date and protected against the disease. For complete immunity, two doses of the vaccine are required. The MMR vaccine (measles, mumps, varicella and rubella) is offered to all children from the age of 12 months. The MMR vaccine booster is available for adults born after 1980 who have not received two doses. Symptoms include a runny nose, red and watery eyes (conjunctivitis), cough and fever, followed by a rash of small red dots. If you experience any potential symptoms please contact a doctor immediately. Doctors are obligated to declare measles once diagnosed. Further information can be found on the site sante.lu.